People in Europe speak currently of the “refugee crisis”, as if the streams of refugees would come by coincidence. In fact, Europe and the old European colonial superpowers , eg Great Britain and France, and on a smaller scale Spain and Portugal prepared the fertile soil for all current conflicts, wars and civil wars in Middle East, Asia and Africa. 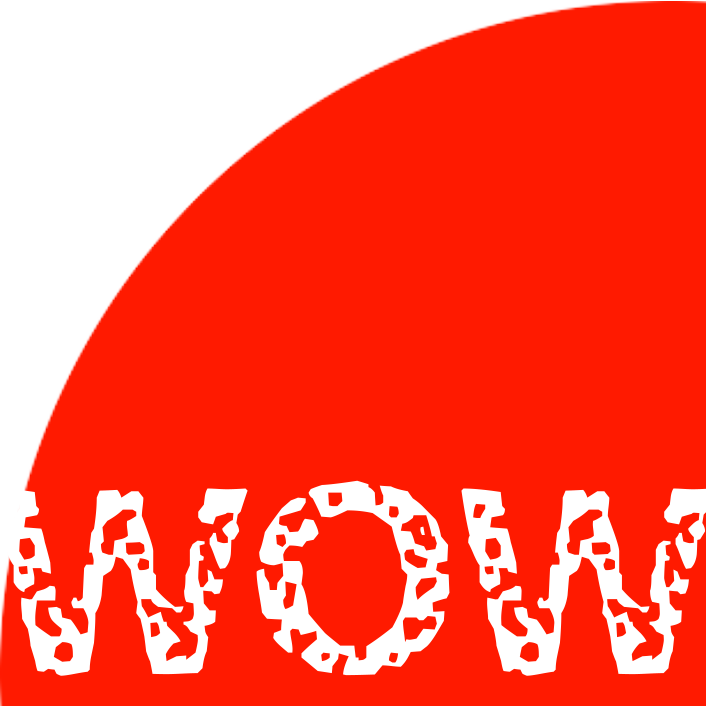 When the colonial powers left the stage, after World War II other imperial powers – like USA, Sovjetunion, but currently also China – were replacing them and continued again the powergames at the expenses of the local people anywhere. They were feeding the current local Islam dominated powers in Middle East, for instance, and their main tool to maintain and expand power, the terrorism. But a big share of all the millions of refugees worldwide are forced to leave the home country due to the changing climate caused by the global warming. The effects on the living habitat is already dramatic in South America, Africa and Asia. More and more people will start migrating to regions on the globe promissing better conditions for a survival. Even if the current refugee crisis can be considered to be the biggest since World War II, the transmigration of people does not represent a new phenomenon in the history of human civilization, but it was even an essential condition for the development of the human species. The phenomenon of transmigration was always initiating a new era, a renewal and an important step forward to a next level of human civilization. So, what will come next? 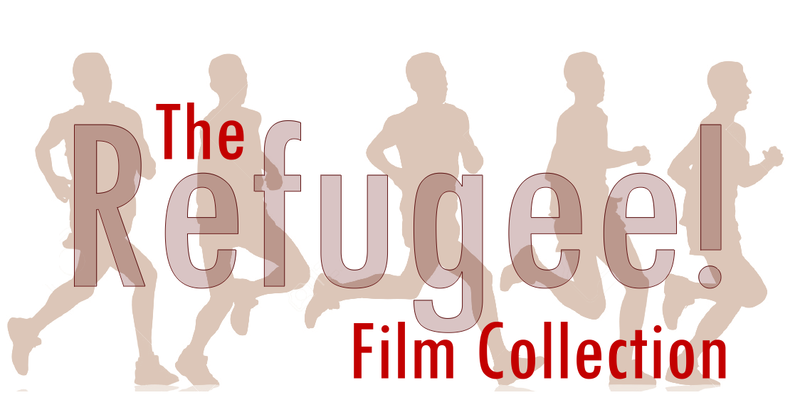 The Refugee Film Collection is focussing on the human dimension, since the refugees are human individuals who are forced to leave their home countries in order to get shelter, protection and perspectives for survival elsewhere. Do or did they find the “promissed land” – temporarily or for sure? 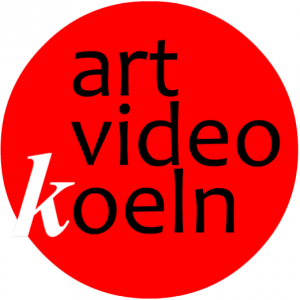 Artists and video makers spotlight this human dimension and the diversity of reasons and motivations to become a refugee. 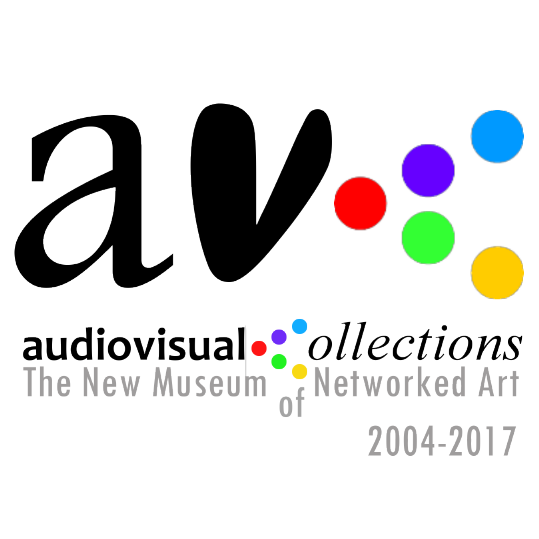 The collection will be presented individually – in total and in parts – in the context of the major exhibition project. 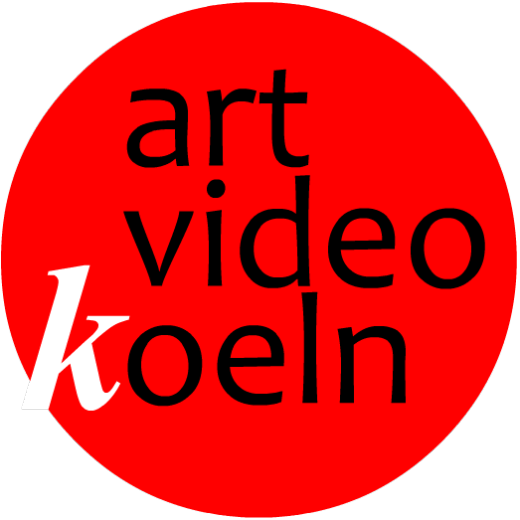 Founded in 2015 by the Cologne based media artist & curator, Wilfried Agricola de Cologne, on occasion of the international refugee crisis, the Refugee Film Collection had been transformed in 2017 into “The Refugee Memorial” – commemorating the victims of the processes and the reasons for migrating. 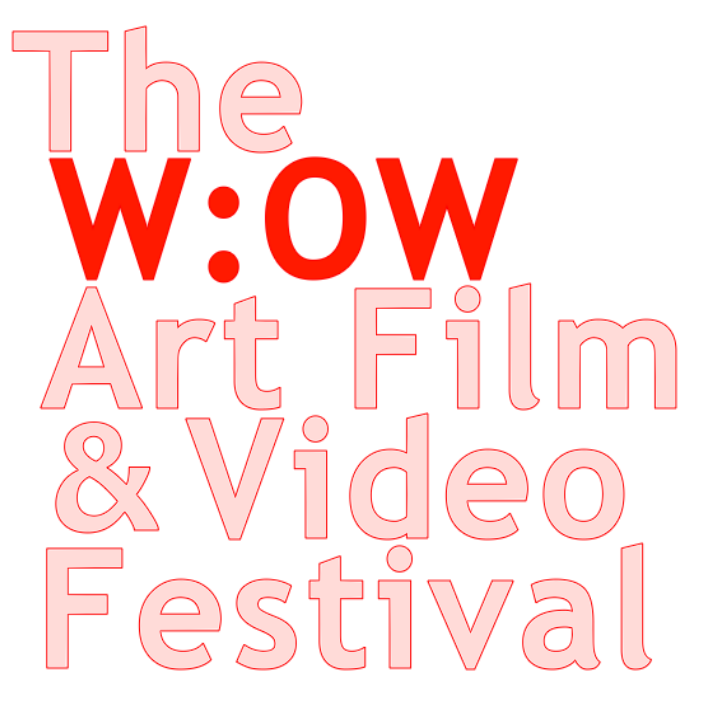 The global networking project – The W:OW Project – We Are One World” – http://wow.engad.org is forming the framework for exhibition & screening purposes.